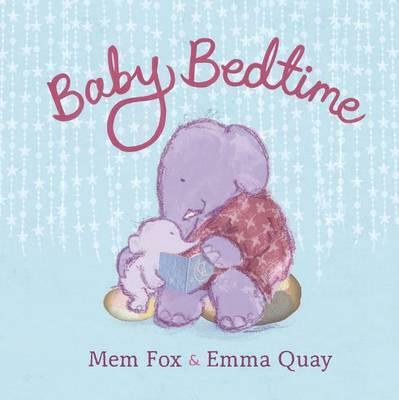 This enchanting read-aloud story combines the talents of Australia’s premier picture-book writer, Mem Fox, author of Possum Magic and Where is the Green Sheep?, and acclaimed illustrator Emma Quay, creator of Rudie Nudie and Not a Cloud in the Sky. Mem Fox has written over 25 books for adults and children including Possum Magic, which has sold over three million copies and is the bestselling picture book ever in Australia. Mem has been presented with many awards including an AM in the 1993 Australia Day Honours for services to the cultural life of Australia; an SA Great Award for Literature in 2001; the Prime Minister's Centenary Medal in 2003; and she was shortlisted for the Australian of the Year in 2004. 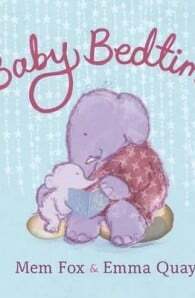 Her recent books include Where is the Green Sheep?, Hunwick's Egg, A Particular Cow, Where The Giant Sleeps, Ten Little Fingers and Ten Little Toes, Hello Baby!, The Goblin and the Empty Chair and A Giraffe in the Bath. She lives in Adelaide, Australia.